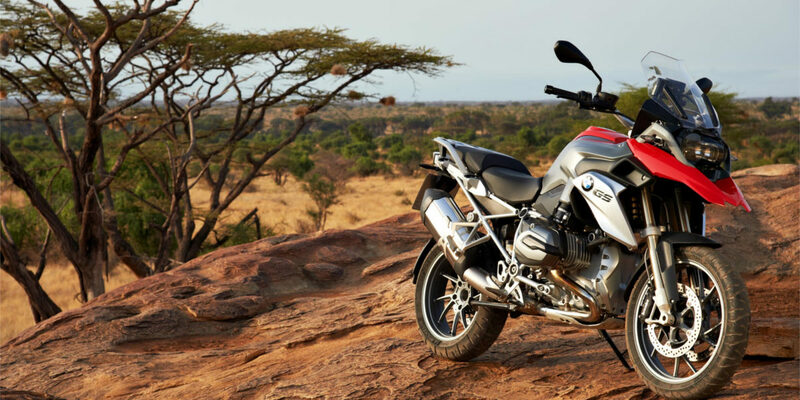 Motorcycle enthusiasts of all age groups will soon be able to own a BMW R1200 GS Adventure. The motorcycle has been popular within the motorcycle aficionado community and will soon expand on its target audience. BMW Motorrad and LEGO technic have come together to create a detailed model of the BMW R 1200 GS Adventure. It is going to be like a shrunken replica of the original BMW motorcycle. It is expected to go on sale by next year. 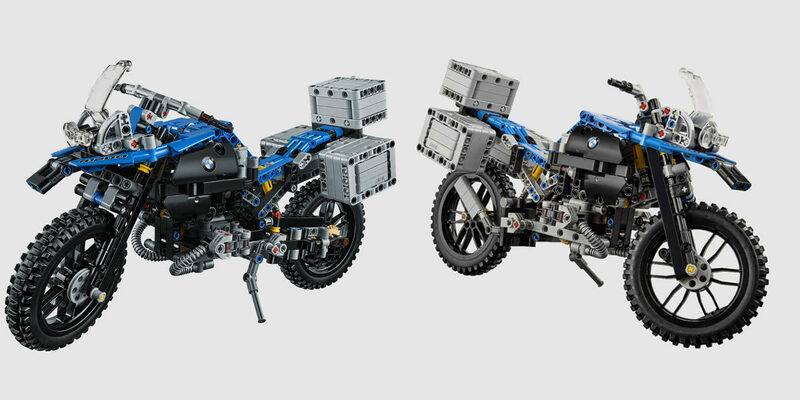 This is the first time collaboration between LEGO technic and BMW Motorrad. The two brands have designed the model set of one of the best selling motorcycles by the BMW motorrad. It consists of 603 parts designed meticulously, combining engineering with design. Moving towards the details, the model is 18 cm high, 33 cm long and 10cm wide. This is basically a miniature look alike of the original BMW R1200 GS adventure. 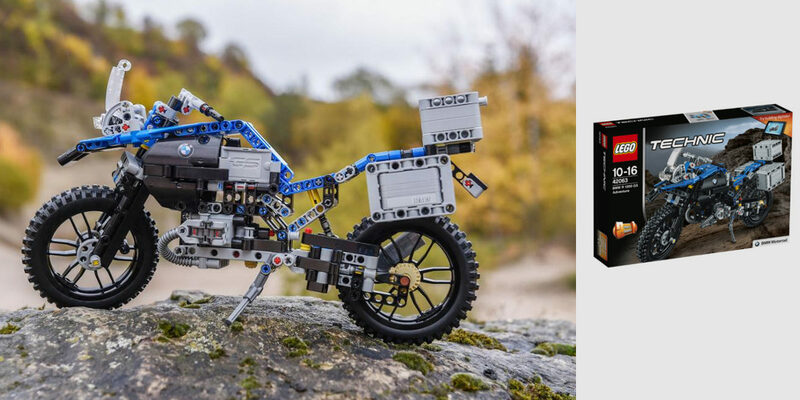 To mark the occasion of 40 years of LEGO technic in the industry, the miniature bike kit will come with a specially designed LEGO technic piece. An interactive LEGO app has also been created that will available for the 3D assembly instructions. We are hoping for some interesting features from the app as well. The design in a complete recreation of the BMW R 1200 GS adventure, in a miniature form. Many technical and physical details have been recreated in the miniature version, like the characteristic line, the moving handlebars, adjustable windshield. Going to the technical details, true fans will be happy to to find the front wheel suspension, the moving motorrad 2-cylinder boxer engine and also the shaft drive. The designs looks very interesting will all the details. It looks realistic and highly appealing, like the original counterpart. The design team has done a great job. The surely has been one design and innovation collaboration and we are excited to see the implementation and final results. The creation is certainly outstanding and intriguing. The proportion has been created by referring to all the details of the original motorcycle. No wonder, the design and technical collaboration has been to recreate the details, both technical and visual, with such finess. 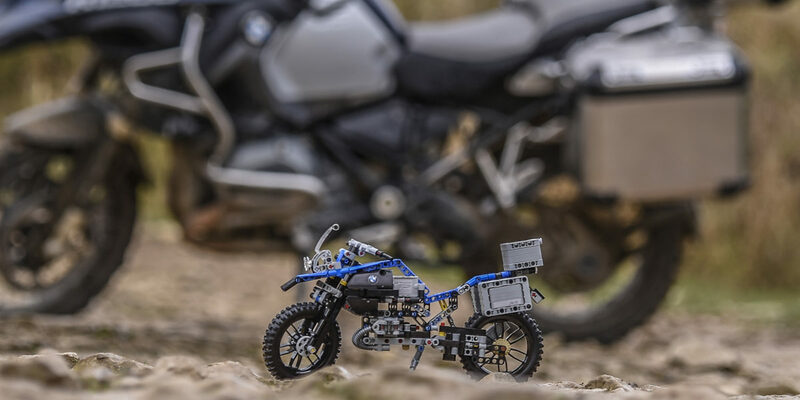 According to Alexander Buckan, head of BMW motorrad vehicle design, BMW is excited to see how LEGO design reproduces the details of R 1200 GS adventure in such miniature dimensions.